Chrislie offers Select Full-Size Nailuv 15 ml Gel Polish on sale, for $1.25. Effectively buffs away rough, dry skin until it is soft and smooth. 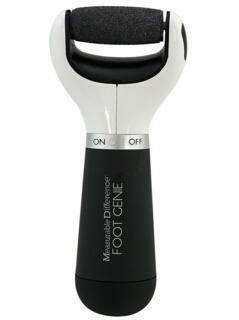 This battery-operated foot buffer rapidly rolls over the foot’s surface removing dead skin cells and exposing a fresh, new layer. 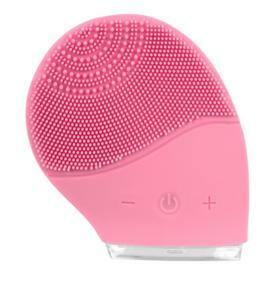 Chrislie offers the Measurable Difference Pulire Silicone Facial Cleansing Brush for $19.99 via coupon code "19puliredm". 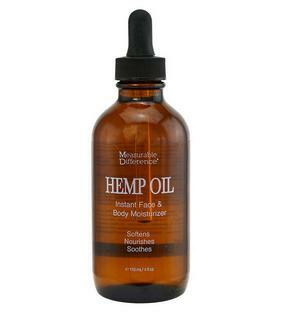 Chrislie offers for $5 all face & body oil via coupon code "MOONOIL". Chrislie offers $10 off $40 sitewide via coupon code "sitewide10off40". 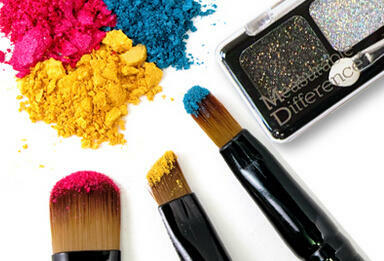 Chrislie offers Nailuv Nailpolish on sale, 2 for $7 via coupon code "2for7". 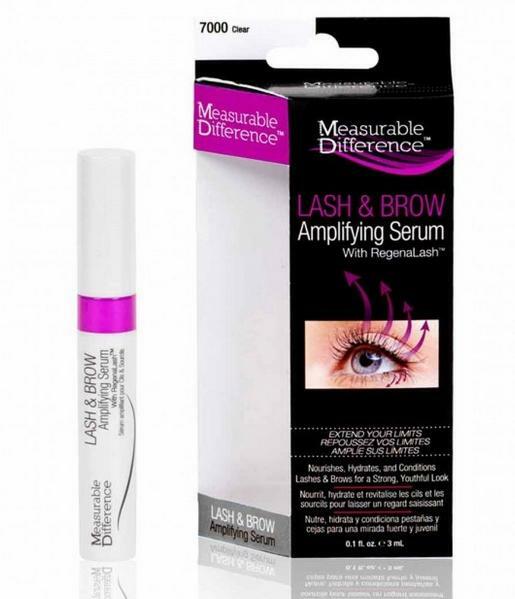 Chrislie offers the Measurable Difference® Lash & Brow Amplifying Serum With Regenalash™ Plus for $19.49 via coupon code "DEALMOON35".